But even more challenging than managing full-time employees is the job of sourcing and engaging suitably qualified relief staff to cover labour shortages, holidays or unexpected emergencies. 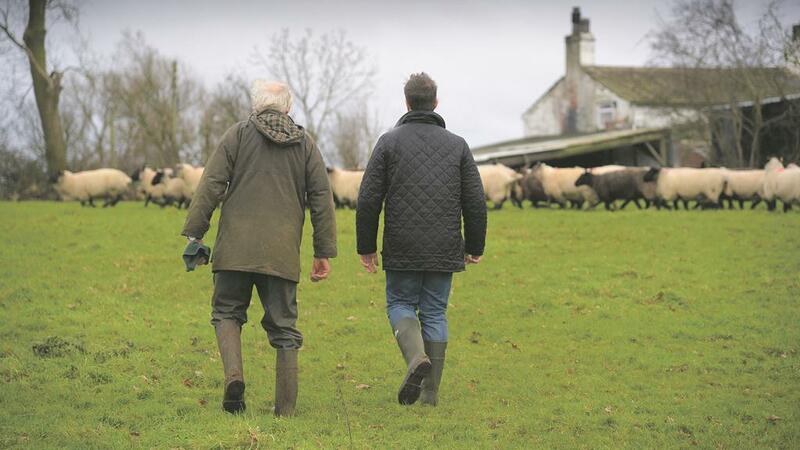 With many farms in the UK still a family affair, made up of parent and son or daughter, taking a holiday can be difficult when there is no slack in manpower for someone to get away, and additional staff is not usually used. Not only does the expense of paying extra labour put some farmers off taking a well-earned break, the lack of good quality relief staff is also a problem. But experts agree time away from the farm is invaluable in providing both a physical and mental rest and time to reflect on the business. One company which specialises in providing relief cover on dairy farms is Mornios Contract Herdcare. SURVEY: All work and no play - Do farmers take holidays? 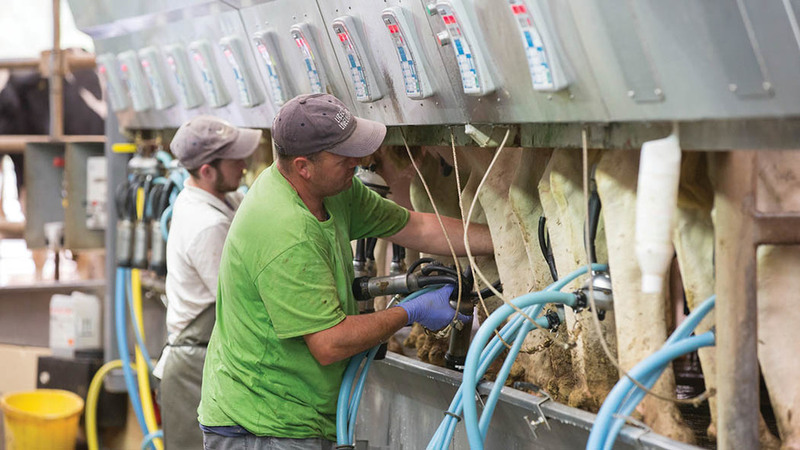 Set-up by Carl Martins and his wife Natalie, services include relief milking to full herd management across the UK. Assignments undertaken include emergency and sickness cover, holiday cover and seasonal labour, with jobs lasting from a single day to weeks, sometimes months. As a previous herd manager himself, Mr Martins created the company after experiencing ongoing problems with the standard of some relief milkers. He said: "There is an issue with farmowners not taking time off. 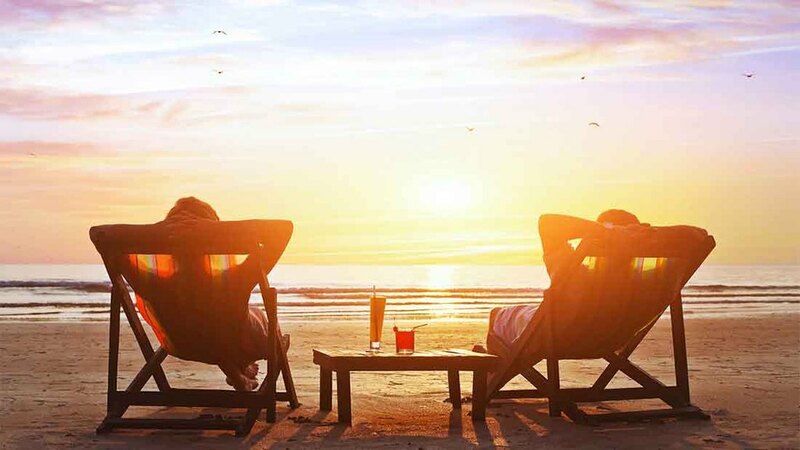 Most understand their employees need holidays, as it is a legal obligation and good for morale, but do not take enough time for themselves. "Farmers often do not think about relief staff until they need it, especially in an emergency. "Make sure there are plans in place should you break your leg tomorrow."